A gentle stream of music that floats upon one's consciousness with barely a ripple. 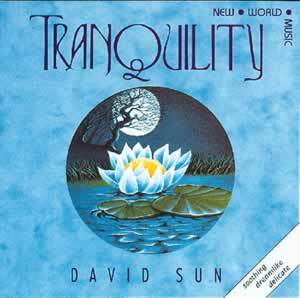 A centred, reflective continuity is maintained throughout as the music hovers with an almost cosmic sense of tranquillity. It has a dreamlike quality, a delicate transparent purity that contains many healing elements. Ideal for immersing oneself in soft sound at the end of the day.